It is generally acknowledged that the first car print ad was in 1898. The ad, which appeared in Scientific American, promoted a Winton motor carriage available for $1,000. The headline, in large type, encouraged readers to “Dispense with a Horse,” and save the expense, care and anxiety of owning such an animal. From that modest start, marketing has never looked back. 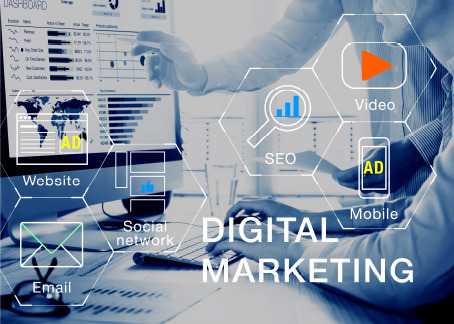 Beginning with print ads, the effort expanded to advertising on radio, on television, and finally over the internet, which ushered in the age of digital marketing. Technology launched the digital advertising frontier. 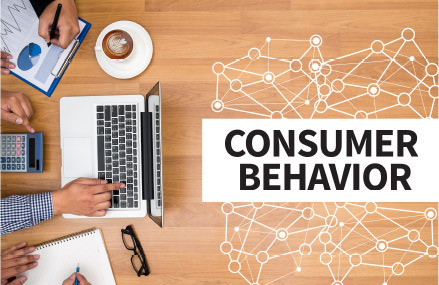 Consumers’ relationships to their devices has catapulted from connected to hyper-connected. The pace of technology innovation shapes the entire advertising landscape daily. Yet, the way we track the effectiveness of our advertising falls farther behind. While selling cars over multiple channels is essential for today’s customer journey, it begs the question – how do you know where to invest your ad dollars for the best ROI, especially when you have so many touchpoints to consider? One answer is to better understand the role data attribution plays – as well as its limitations. 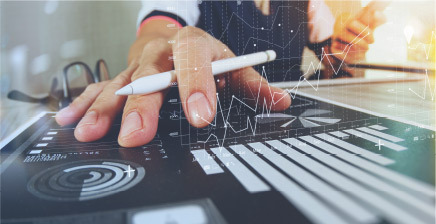 Data attribution is the capability to track marketing investments through the path to purchase, from driving traffic to a closed deal. The goal is to identify which marketing programs drive the most leads, conversions and sales. The reality of attributing a specific channel or message to a sales action is more complex, however. The auto retail industry offers no single approved method of assigning credit. First Click Attribution deals mostly with digital media. This model gives all credit for the conversion to the first-clicked ad and corresponding keyword. Last Click Attribution is the simplest and easiest method of attribution, and probably the most common. A consumer simply converts and buys. This model gives 100% of credit for the conversion to the last-clicked ad and corresponding keyword. Linear Attribution assigns credit evenly to every marketing touch throughout the customer journey. If there are ten touches, each will receive 10% of the credit. When there are five campaigns, each will receive 20%. Time Decay Attribution gives more credit to clicks that happened closer in time to the conversion. The media touch point closest to conversion gets most of the credit, and the touch point prior to that will get less credit based on an algorithm. Position-Based Attribution combines the best features of the linear and time decay models. Position-based will assign 40% of the credit to the first and last touch with the remaining 20% assigned evenly to every touch in between. Multi-Touch Attribution tracks and measures several factors that contribute to a consumer’s journey. It even allows the capability to connect dots between online and offline touchpoints. So, which data attribution methodology should you choose? The truth is, all of the above-mentioned data models are helpful, in one way or another, yet still flawed. 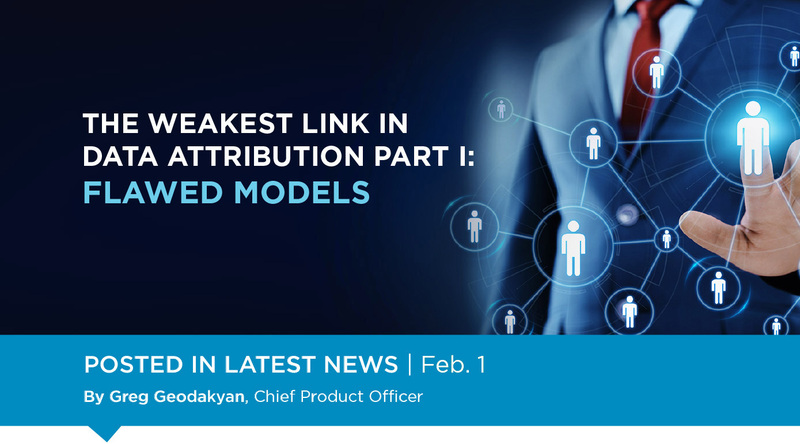 Using a first-touch attribution model, for instance, gives you very limited insight into actual consumer behavior as a consumer moves down the sale funnel and closer to a purchase. With this model, you may never know what ultimately drove traffic or converted leads into sales. While the last-touch methodology might be more popular with some vendors and is used by the ADF as well as by CRM reporting tools, this approach still overlooks other turning points in the sales engagement process. In my opinion, dealerships relying on old attribution models, such as first-click or last-click, are not leveraging the best technology to reach their customers. Yet, many continue to evaluate advertising from this limited perspective. I would argue that multi-touch attribution is the most robust current model. Is it Time for a Data Standard? Manufacturers are made to abide by tire, fuel, and emission standards for vehicles. Unfortunately, there is no similar standard for data attribution in the auto retail industry. Stay tuned for future blogs where I will talk more about the benefits of data standardization and ways to avoid vendor lock. So, what about that print ad by Winton I mentioned earlier? Well, the ad worked. On March 24, 1898, Robert Allison of Port Carbon, Pennsylvania, became the first person to buy a Winton automobile after seeing the ad. Data attribution for that sale was easy: it came from a single channel. Those days are long gone. It’s time to dig in and evaluate if your conversations about attribution have evolved as much as your advertising strategies.